Petrolium giant Caltex has found itself in the middle of an intriguing conspiracy theory involving Socceroo Tim Cahill, thanks to its latest campaign. 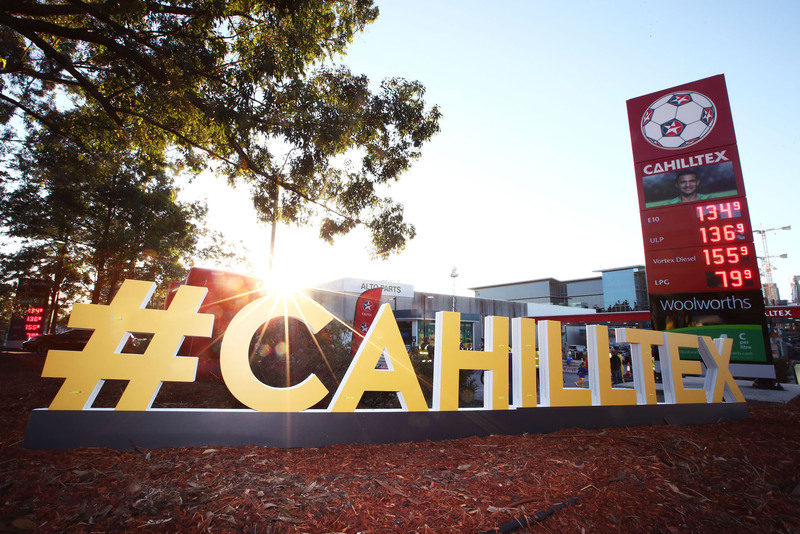 As naming rights sponsor of the Socceroos, Caltex has rebranded five Caltex sites across Australia to ‘Cahilltex’ to mark its new partnership Tim Cahill ahead of the World Cup next month. It coincides with Cahill being named in the Socceroos’ 26-man training squad for the World Cup on Tuesday ahead of Scotland-based striker Jamie Maclaren, who was a shock omission from the team despite being arguably Australia’s most in-form striker so far in 2018. 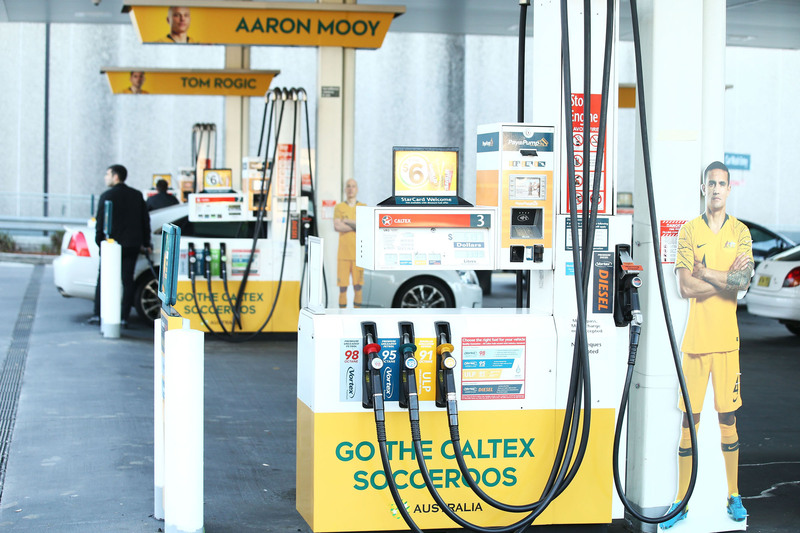 Football Federation Australia (FFA) has been forced to deny Cahill’s selection in the Socceroos’ World Cup squad was influenced by commercial incentives, given the Caltex campaign was launched the same day as the team announcement. The 38-year-old has played just 63 minutes of club football in the last five months and hasn’t put one in the back of the net at club level for more than 12 months. However, FFA chief executive David Gallop told the media that Cahill was only picked because of his track record.